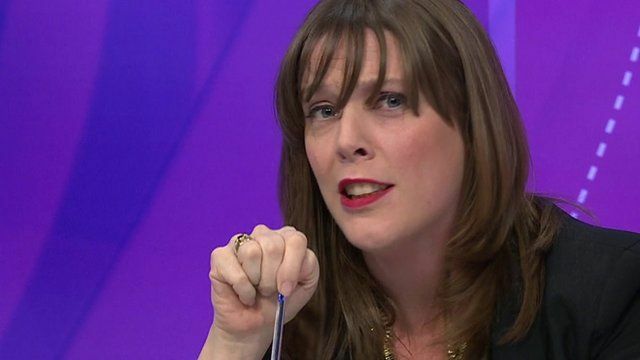 'Women are baited and heckled' in UK Jump to media player Labour MP Jess Phillips has warned that the UK must not be complacent about the treatment of women in its own cities following the New Year's Eve assaults in Cologne. 'Bunch of migrants' comment sparks further row Jump to media player Labour MP Jess Phillips reacted with scorn after cabinet minister Patrick McLoughlin supported David Cameron's "bunch of migrants" comment. PM refers to 'bunch of migrants' Jump to media player David Cameron says Jeremy Corbyn "met with a bunch of migrants in Calais" and "said they could all come to Britain" as he attacks Labour during PMQs. UK to accept Syrian child refugees Jump to media player The UK is to accept an unspecified number of unaccompanied child refugees from Syria and other conflict zones, the government confirms. Call for military to guard Calais port Jump to media player The port of Calais was temporarily closed on Saturday and services disrupted after a group of migrants briefly boarded a P&O ferry. Migrant's wife and children lost at sea Jump to media player The coastguard in Greece says at least 24 migrants drowned when the boat they were travelling in from Turkey sank in the Aegean Sea, off the island of Samos. Banksy art criticises treatment of migrants Jump to media player The latest artwork by Banksy artwork criticises the apparent use of teargas on migrants in the Calais "Jungle" camp. Denmark's controversial migrant assets bill Jump to media player The Danish parliament approves a controversial proposal to confiscate asylum seekers' valuables to pay for their upkeep. Labour MP Jess Phillips has warned that the UK must not be complacent about the treatment of women in its own cities following the New Year's Eve assaults in Cologne. She was responding to an audience member on Question Time, who said the situation in Germany suggested "mass immigration maybe doesn't work." Ms Phillips agreed it raised issues over violence towards women but said places such as Birmingham had their own issues with women being "heckled and baited" on nights out.